We are a full service internet agency based in The Netherlands (Lelystad) and Spain (Malaga). We have won a prestigious price, the Golden Gazelle, in 2014 for the best growing company. It all started in 1997 when Martijn Steltman and Sander Bruinsma founded Toomba. Both have years of experience in developing complicated web solutions. Over the years we have grown into a high-quality business partner for many of our customers. We are experts in the field of Coldfusion and Lucee and our team consists of senior CFML programmers. In addition to Adobe Coldfusion, we work with the open source CMS and WordPress and ModX. This way you are always guaranteed the best solution. At Toomba, we actively invest in our team. We do this by having them following courses, knowledge sessions, visiting (inter)national seminars. Our certified specialists are the reason we offer only high-quality products. Keeping up with new developements is part of our DNA. We always strive to make our processes faster, cheaper and/or more flexible. By doing this, we can achieve the best results for you. As a Google partner, we are certified for Adwords and Analytics. You choose for quality and continuity of your online marketing campaigns. 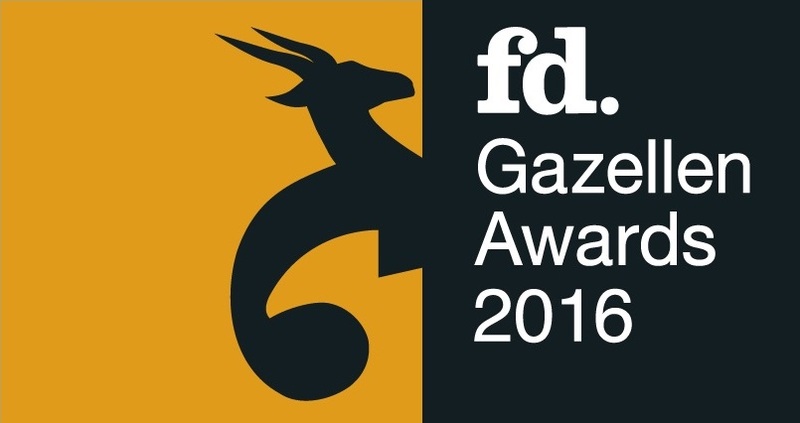 Through training, high-quality certifications and prizes such as FD Gazelle (2014, 2015 & 2016), we can help you even better and optimize your success in the market. We also have multiple Adobe certification, so you know that you are always dealing with experts from Adobe products. Since February 2017 the office in Malaga, in Spain, has been opened. Because of this expansion, we can spend more time developing our developers and also spending more time on innovation. For the industry, for our customers and of course for ourselves. Several colleagues regularly fly to Malaga to work directly with colleagues there. In this way we ensure that a good relationship grows and that we can function as a whole. The projects are managed by our project manager in Lelystad, so for our customers nothing changes at the communication level, but we can soon start delivering things faster. 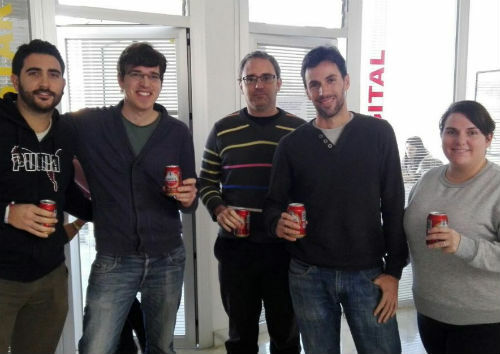 Our team in Spain now consists of 5 employees. We organize many knowledge sessions and special ‘free wheel fridays’ where fun new developments are picked up and collaboration is central. Do you want to work at a fast-growing, internationally-oriented company and be part of an ambitious team? With us you get great creative and technical freedom to be able to stay ahead. Not only are we aware of the latest developments in the market, but we are also a company that tries out these new techniques and then implements them. Thanks to our team of specialists, Toomba’s lead times are low. For you as a client, this means a much lower risk of having a stalled or overdue product. And because of the lower risk, you save money in the long run. We continuously invest in our people. This is done through training, knowledge sessions and visiting (inter) national seminars. Quality is guaranteed for you by our certified employees. Do you want a new website, web application, webshop, smartphone app or do you need help with your online marketing strategy or another online problem? We at Toomba would love to help you solve this. As a specialist in web development, web design, online marketing and projectmanagement, Toomba will always offer you the best online solution possible.